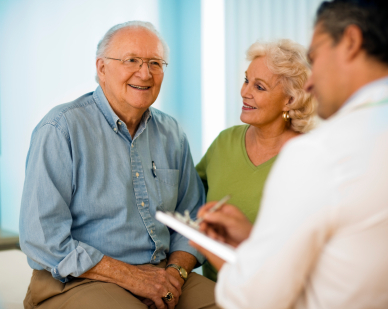 Apex offers healthcare providers several options when it comes to scheduling home visit laboratory services for their patients. Standing orders can be placed for up to 6 months, or you may choose to send one time orders on an as needed basis. Requests for labwork can be faxed until 5pm and scheduled online until 6pm the day before the home visit is needed. Apex home visit services are available Monday through Friday. Apex's HIPAA compliant, secure online scheduler allows for practices going paperless to cut down on time and paper waste by scheduling home visits online. Editable Home Visit Request Forms can be downloaded from the link below. For easy access, enter your account information and save the file to your desktop.